Our mission is to make it fun and easy for anyone to play music. Loog started as an academic project in 2010 when Rafael Atijas developed the concept as his Master’s thesis at New York University. The fact that The Loog Guitar was conceived in a university actually explains a lot about the company’s culture: our main goal is not to make the most profit, but to offer a product that is unique and well-designed. 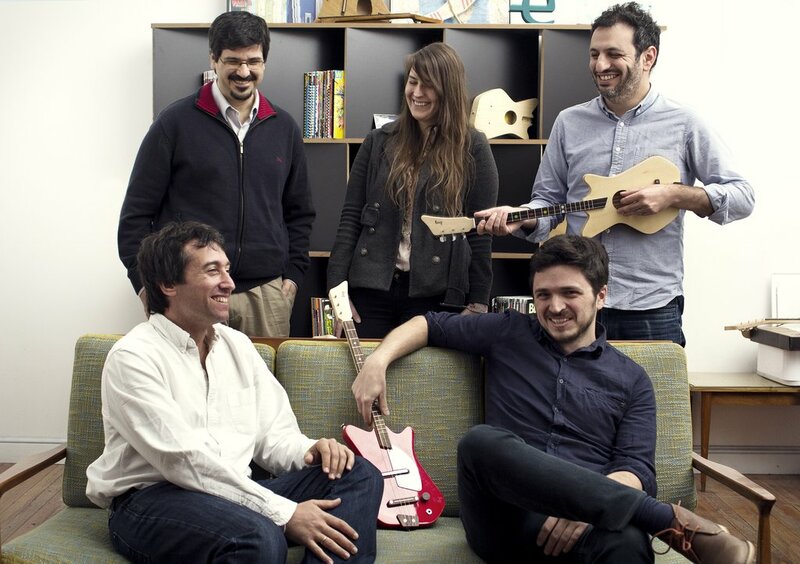 In March 2011, The Loog Guitar was launched via Kickstarter, a fundraising website for creative projects. We set the goal to raise $15,000 and instead ended up raising $65,618 from people all over the world who believed in the project and wanted to play a part in bringing this idea to life. Thanks to them, The Loog Guitar is now a reality. Loog Guitars Australia is distributed by Dunphy imports. Dunphy Imports is a family owned and run business located in Sydney’s South that is passionate about music and the Loog brand.